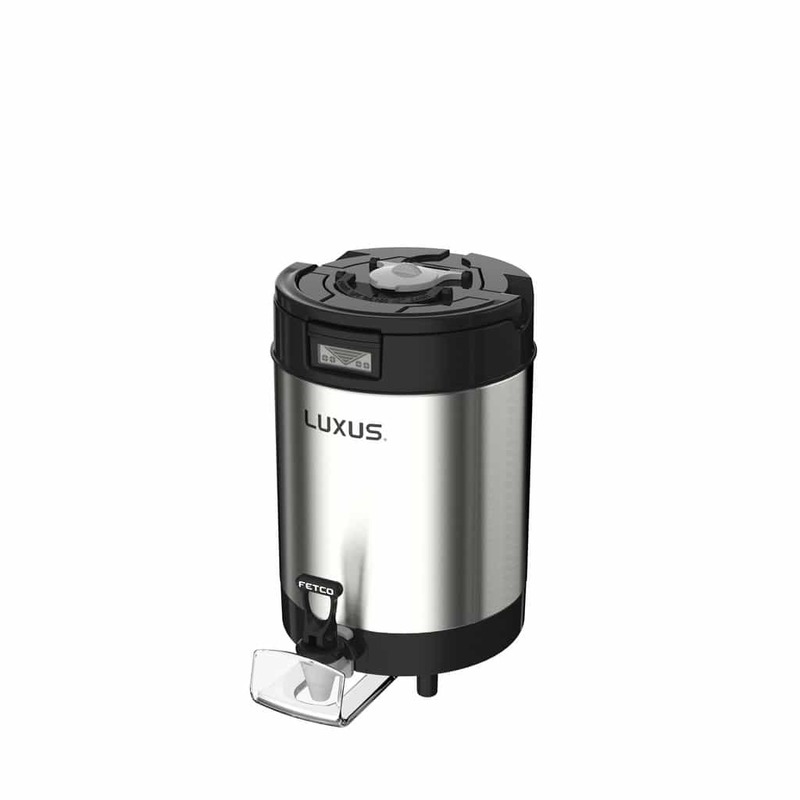 Fetco Extractor CBS-2142XTS Twin Coffee Brewer brews 14 gallons of coffee per hour into Luxus 1 gallon thermal dispensers. The latest technology from Fetco includes Extractor brewing and an XTS touch screen control panel. Don’t worry about shipping, it’s completely free! The twin Fetco Extractor CBS-2142XTS Coffee Brewer brews high volumes of coffee into 1 gallon Luxus thermal dispensers using Extractor technology combined with Fetco’s XTS touch screen control. Extractor Technology means optimal flavor. 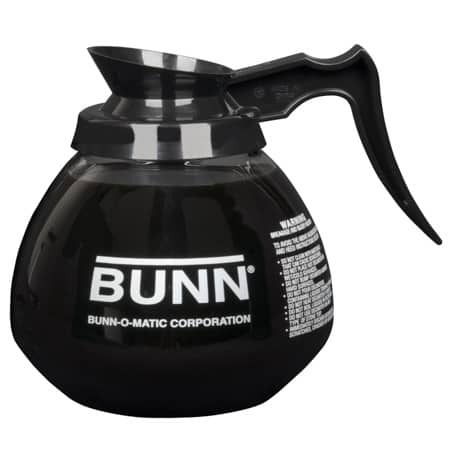 The cascading spray dome distributes water evenly over the coffee grounds. The pre-wet cycle and pulse brewing allow for perfect saturation and extraction of flavor. XTS touch screen technology is new from Fetco and makes is easy to start brew cycles and control brew temperature, volume, and time. Profiles can be programmed for different types of coffee brewed. Navigation through the menu is quick and intuitive. 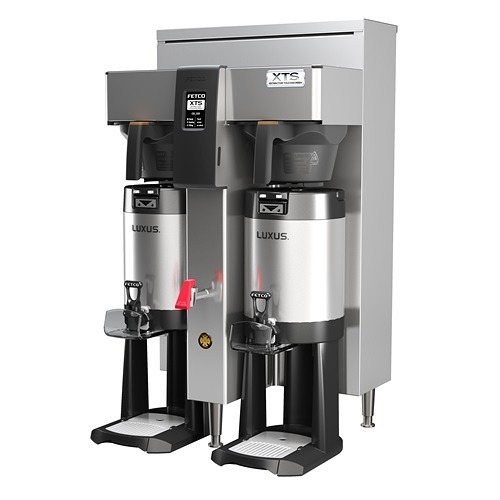 The CBS-2142XTS brews directly into the Fetco Luxus L4D-10 or L4S-10 1-gallon thermal dispenser. Coffee stays warm for hours with no need for electricity. 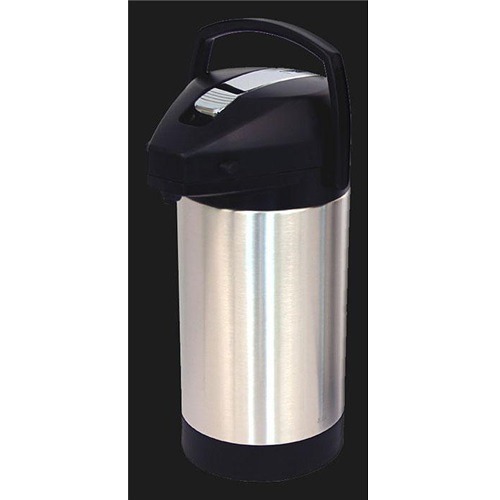 The CBS-2141XTS can brew 4.5-5.8 gallons of coffee/hour using 120 volt electricity. Higher voltage and export volage electrical configurations are available. 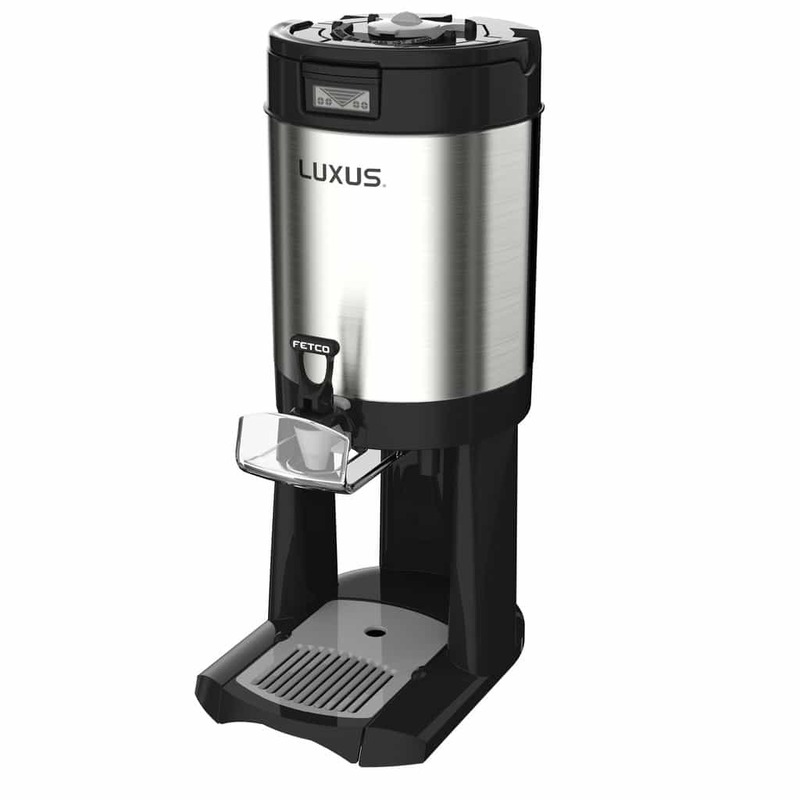 The CBS-2142XTS comes with a hot water faucet for making tea and hot cocoa. 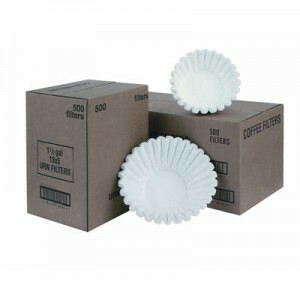 There is a choice of either a stainless steel or plastic filter basket. Fetco CBS-2042XTS spec sheet – see spec sheet for electrical configuration options. 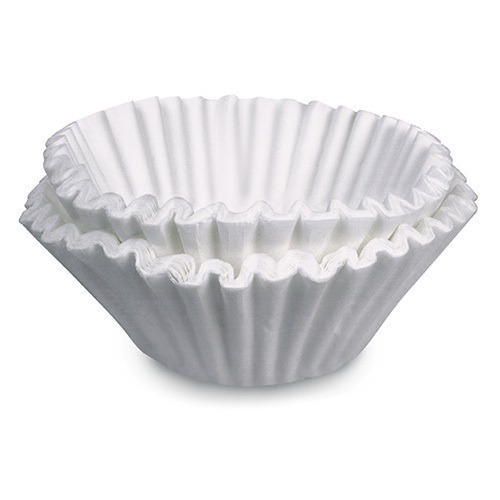 This coffee maker uses the Fetco F002 Coffee Filters. Fetco Luxus L4D-10 or L4S-10 1-gallon thermal dispensers are sold separately.